After his stellar performances in the 2014 FIFA World Cup in Brazil, James Rodríguez immediately became one of the most wanted players by pretty much every top European club. On the front line seems to be Real Madrid, the club who just comes from wrapping up their 10th UEFA Champions League a few weeks ago, but who seems to still be highly interested in strengthening their squad for the upcoming season. After being transferred to AS Monaco at the end of the 2012-13 season, James Rodríguez only played in 38 games since he arrived to France, scoring 10 goals and delivering 12 assists in that time. Before that, he went through 3 whole seasons in FC Porto, completing a total of 105 games, in which he scored 32 goals and got 21 assists. Colombia may not have gone as further as they’ve wished in the World Cup, but if there’s one player from that nation who really shined more than anyone else, that player was James Rodríguez. 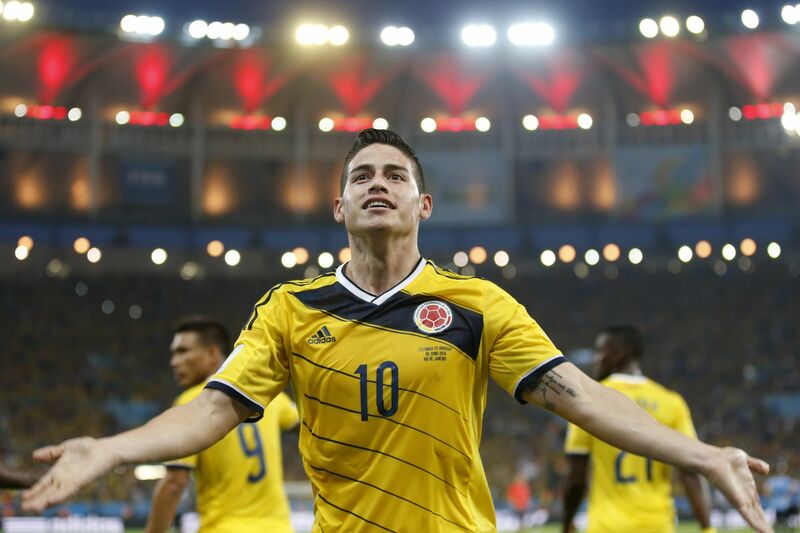 The Colombian playmaker scored in every game he played at in this World Cup, which allowed him to become the competition’s top scorer with 6 goals in 5 appearances. 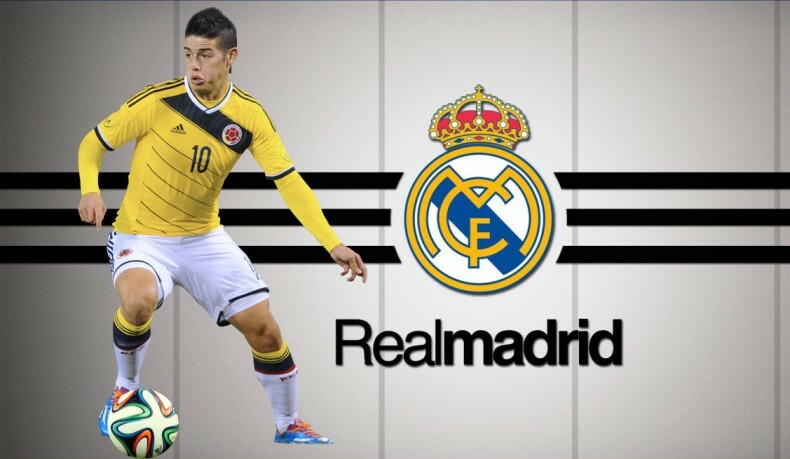 Several newspapers in Spain have stated that James Rodríguez price tag was set at a prohibitive 75-million euros fee, which will probably turn out to be the biggest obstacle in this deal going forward. Real Madrid has reportedly already agreed the signing of Bayern Munich‘s midfielder Toni Kroos, and such a big transfer fee as 75 million euros can actually end up being enough to discourage them from proceeding with their interest on James Rodríguez.